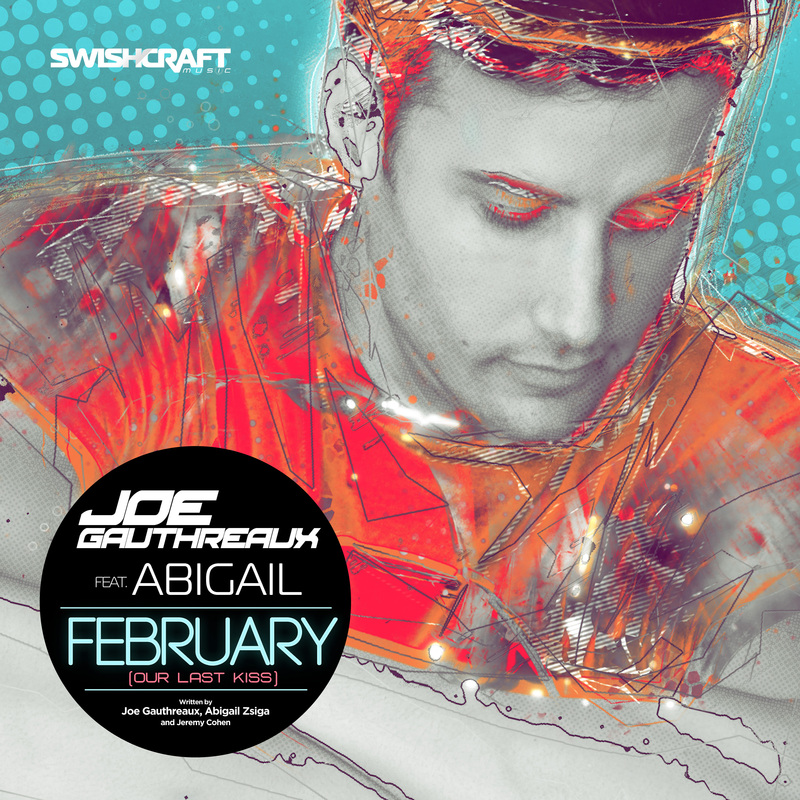 Top 5 Billboard recording artist and DJ Joe Gauthreaux is kicking off the new year with one of his finest tracks to date. Written and recorded with the incomparable Abigail, whose 1999 Thunderpuss produced club classic “Let The Joy Rise” went to #1 on the Billboard Dance Chart and in 12 countries, and the 2015 Fifteenth Anniversary Remixes “February (Our Last Kiss)” is about a relationship ending suddenly, and trying to hold on to those last moments. What if the last time you kissed the person you’re in love with turned out to be the last time you’d ever kiss them? Gauthreaux and Abigail deliver an original and emotional peak-time anthem about lost love. In addition to the Original Mix, a wide and varied collection of remixes from some of Swishcraft’s most popular producers around the world offers interpretations across nearly every style and genre — including circuit, tech house, festival EDM, late night and disco house.